What's good and what's not about this Knox Phelix jacket (£299.99)? What’s good? 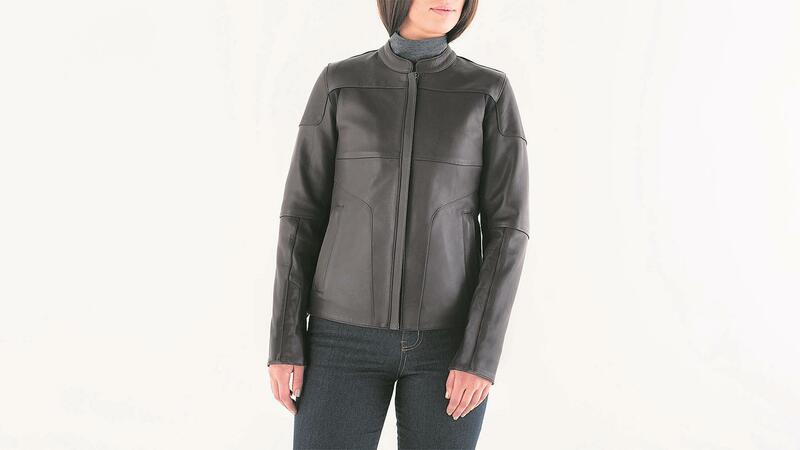 This stylish women’s jacket is part of Knox’s layering system, which means armour and outer parts have separate layers. Knox claims this improves fit and safety and it also means it is easier for the jacket to be worn in non-bike situations. Constructed from 1mm leather, it is cotton-lined and has leather interior panels. For more visit MCN's new gear section. What’s not? For proper protection you’ll need to buy the armoured shirt separately, which costs £109.